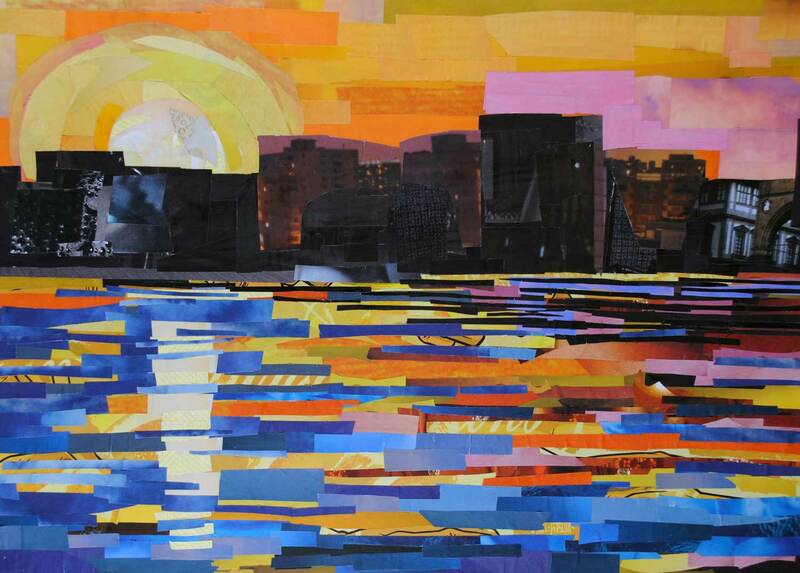 Here you can find a variety of original collages (made entirely from magazine strips) available for sale. If you like what you see here, but have something else in mind, don’t forget that Megan makes custom art too! Here you can find a variety of original artwork that Megan has made over the years, in a number of different mediums, including paintings and drawings. Do you like Megan’s style, but have something else in mind that you’d like to own? She also makes custom art tailored to fit your needs!